New Orleans, Louisiana's sons of American no-frills-black-metal-meets-death-'n'-roll GOATWHORE will release their new album, "Constricting Rage Of The Merciless", in North America on July 8 via Metal Blade Records. Fans who see GOATWHORE live on the road as part of the "Metal Alliance" tour will have the opportunity to reserve their copy of the CD at the band's merch booth. Those pre-orders will include a special limited edition/exclusive album laminate and and exclusive t-shirt. The ONLY way to get the laminate and t-shirt is through this bundle at the band's merch booth on tour! The laminates will include unique pre-order codes to enter on-line to have the album shipped right to the buyer's door upon release of the album! Complete redemption instructions will be printed on the laminate. 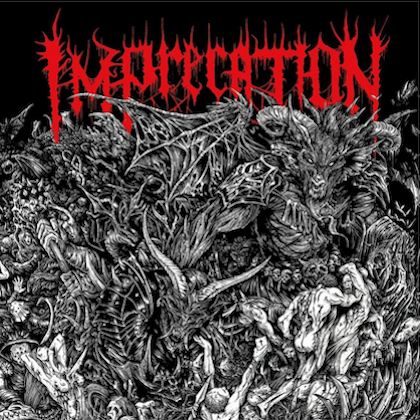 "Constricting Rage Of The Merciless" was recorded with producer Erik Rutan at Mana Recording Studios in St. Petersburg, Florida. 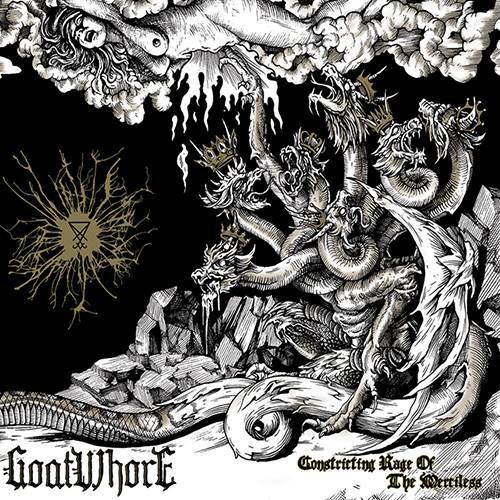 This is GOATWHORE's fourth studio outing with Rutan at the helm, and to achieve an even more dark and powerful tone on this album, all drums, bass, and rhythm guitars were tracked to two-inch tape! Erik Rutan commented on the recording sessions: "Working with GOATWHORE again for our fourth album together was amazing! It is through our experience and established trust and bond in the studio that allowed us to push each other to the limits, only to achieve the best performances and tones we could. "This album came out so dynamic and huge, partly due to the fact that we recorded drums, bass, and main rhythm guitars to analog tape. "GOATWHORE has a massive sound and we all felt recording to analog would be the best way to capture it, giving it a very unique quality and feel, built off of integrity and vibe. "This is our finest moment working together and the guys did an incredible job creating and performing all the songs on this record. In other news, GOATWHORE's "A Haunting Curse" and "Carving Out The Eyes Of God" are being pressed on vinyl for the first time ever! "A Haunting Curse" has been printed in a double gatefold sleeve on clear gold vinyl. 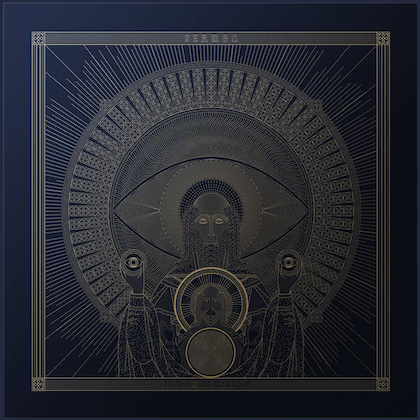 "Carving Out The Eyes Of God" is in a gatefold sleeve on clear vinyl. Both are available for pre-order at indiemerch.com/metalbladerecords and will be officially released on April 1. Fans will be able to purchase copies at the band's merch booth throughout the "Metal Alliance" tour. 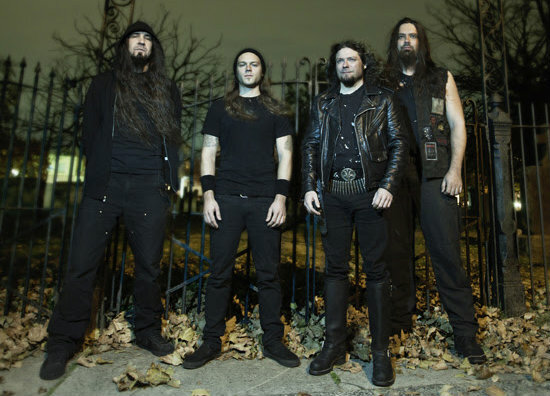 GOATWHORE will be on tour as part of "Metal Alliance" tour 2014 beginning next month. They will be supporting headliners BEHEMOTH, along with 1349, INQUISITION and BLACK CROWN INITIATE. The "Metal Alliance" tour will begin April 4 in Tempe, Arizona and run through May 3.